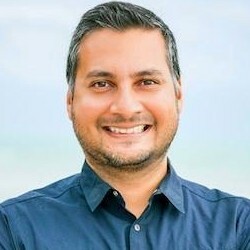 Landing pages running $500 giveaway contests generate 700% more email subscribers than landing pages not running contests, according to a recent study by Incentivibe, a company that provides shared contest services. 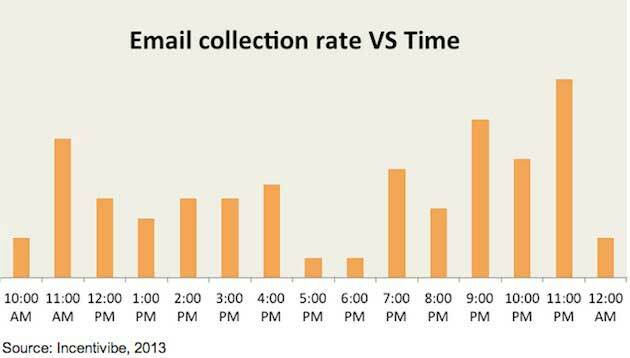 Sundays had the highest rate of visitors becoming email subscribers, while Wednesdays had the lowest rate. 11 p.m. ET had the highest rate of visitors converting into email subscribers, followed by 9 p.m ET. 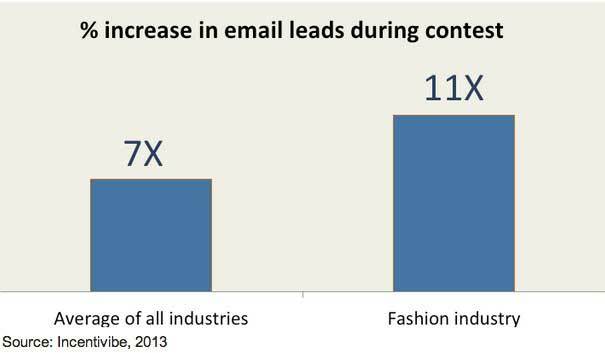 Contests were especially effective for the fashion industry—companies in that vertical saw 11 times more email subscribers, compared with 7 times more across all industries.